North of San Francisco is the North Bay, where there is an abundance of parks and protected outdoor recreation areas. The North Bay has some of the best hikes near San Francisco. 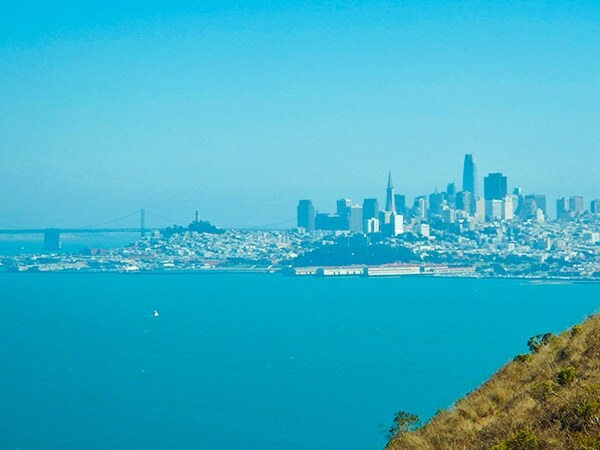 Escape San Francisco for a day to explore the stunning North Bay and these great hikes. In fact, the North Bay is so spectacular some people feel that some of the hikes here rank among the best hikes in California. Explore the Pacific Coast and the coastal mountains where you will see amazing wildflowers in season, waterfalls and great views. 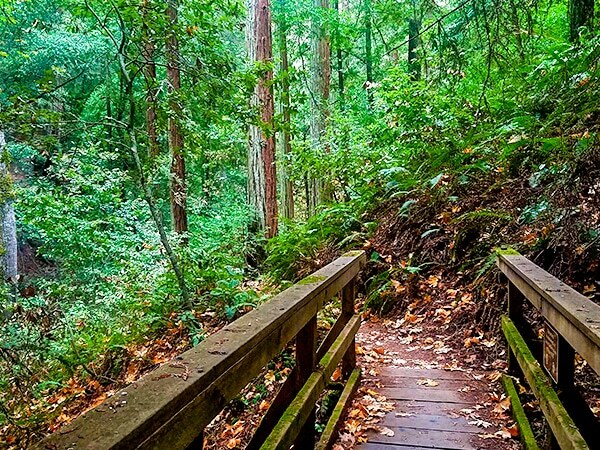 So, plan your escape from San Francisco with these great hikes in North Bay. You can bring your dog along the Hill 88 Loop to visit the beach and bluffs. This is one of the best hikes near San Francisco, providing fantastic views of the San Francisco skyline. This is one of the best hikes in North Bay for dog-lovers. Salt Point Trail is one of the best hikes in North Bay, this easy and peaceful hike along the unspoiled coast has beautiful views of the ocean. 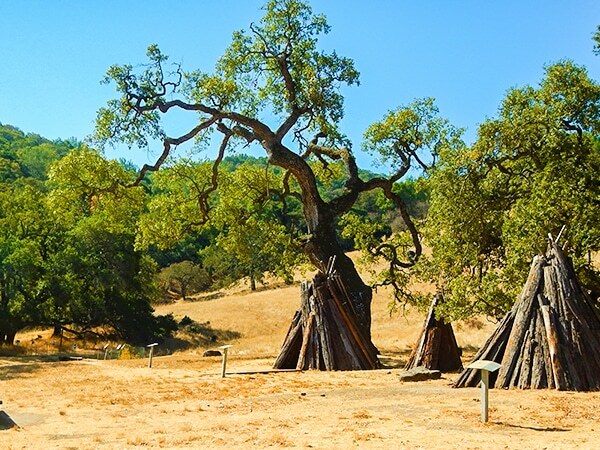 It’s one of the best hikes near San Francisco for families. 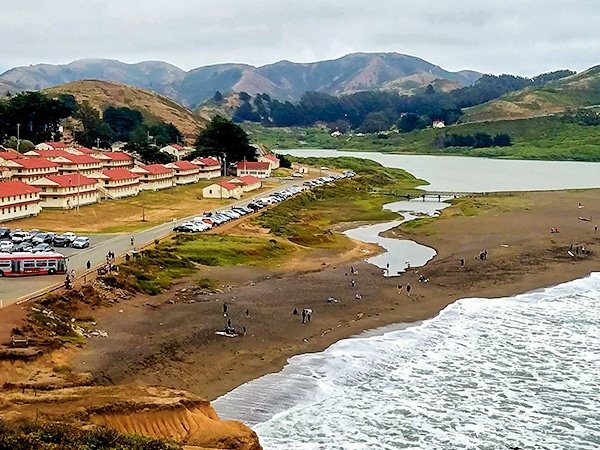 Kirby Cove offers some of the best hiking near San Francisco thanks to the magnificent views of the Golden Gate Bridge. Take a picnic or just relax for a while on the rocky beach at the halfway point. Visitors and locals alike find this one of the best hikes in North Bay. 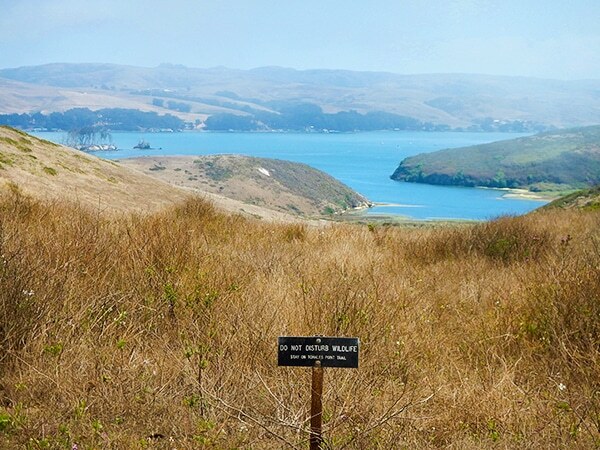 Choose a sunny day and avoid the fog when you hike the Tomales Point Trail along Point Reyes National Seashore. One of the best hikes in North Bay, the trail is a special day out, and a popular daytrip from San Francisco. 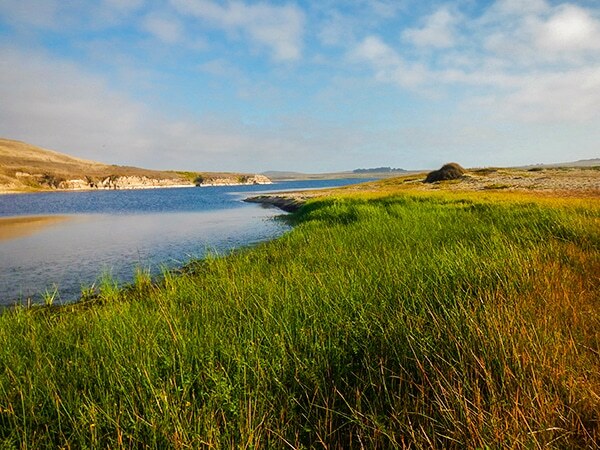 Abbotts Lagoon Trail lets you walk along the beach for hours. It is a great hike in North Bay for bird watchers. This is a popular hike near San Francisco if you want a lovely stroll along the beach. This is one of the best hikes near San Francisco thanks to the diversity of landforms. 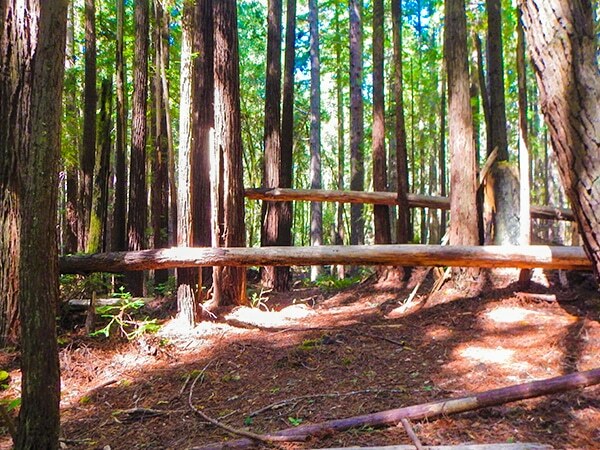 Coast redwoods, trails along a babbling creek with mini waterfalls and cooling breezes are all part of the Mt. Tamalpais Pantoll Loop, one of the best hikes in North Bay. 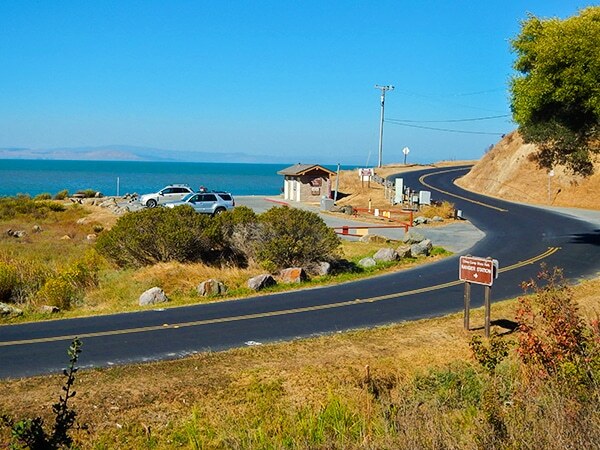 China Camp Loop is one of the best hikes near San Francisco for experienced hikers. This North Bay classic hike has great views of the San Rafael/Richmond Bridge after a steady climb. 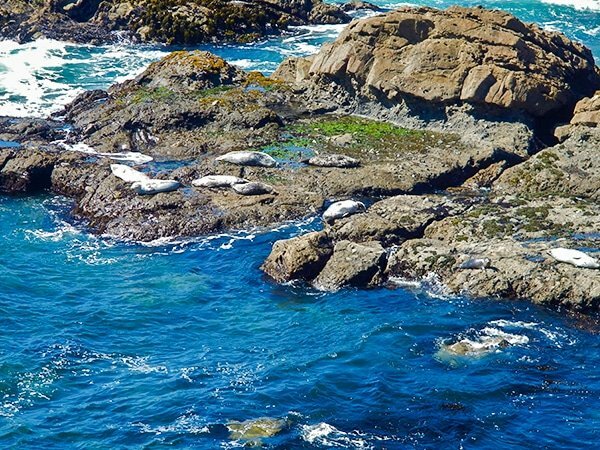 Explore the great outdoors without going far from San Francisco. 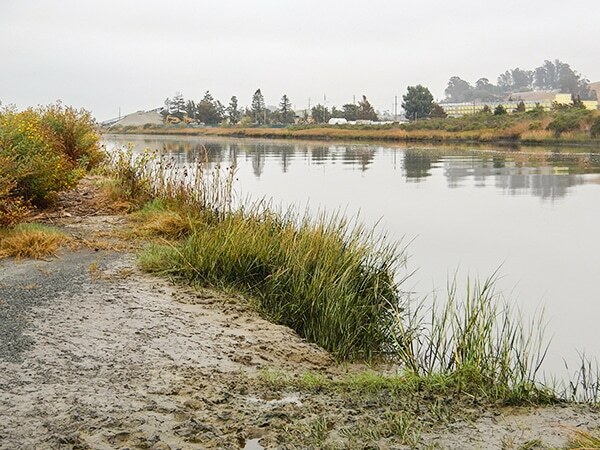 With several natural waterways, Shollenberger Park is also one of the best hikes in North Bay for bird watching. The loop provides a peaceful walk for an afternoon. The Olompali State Historical Park Hike is a great North Bay hike. The trail is a loop that travels through woodland and you can learn about the flora and fauna as well as the indigenous people. Kruse Rhododendron State Natural Reserve is a wonderful place to explore near San Francisco. It’s especially good when the colorful rhododendrons are in season.  This is a great hike in North Bay for exploring the native botanical diversity with mushrooms, tree fungus and much more.